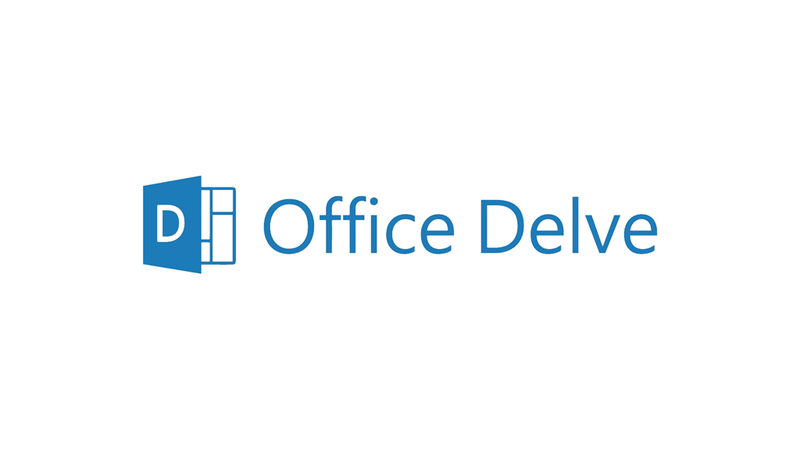 As Per Microsoft, Delve is the new codename of Oslo which is the latest member of Office 365 Family. Discovering and working on Information in a Effective and Attractive way seems to be the Goal with Delve. Exciting new Look with smart interfaces makes me so much wants to experience it right now. Though you have information stored in many logically divided places such as Lync, SharePoint, Exchange etc.… it seems this new way makes finding information more easy and interesting together with more social networking features such as Liking and Commenting. 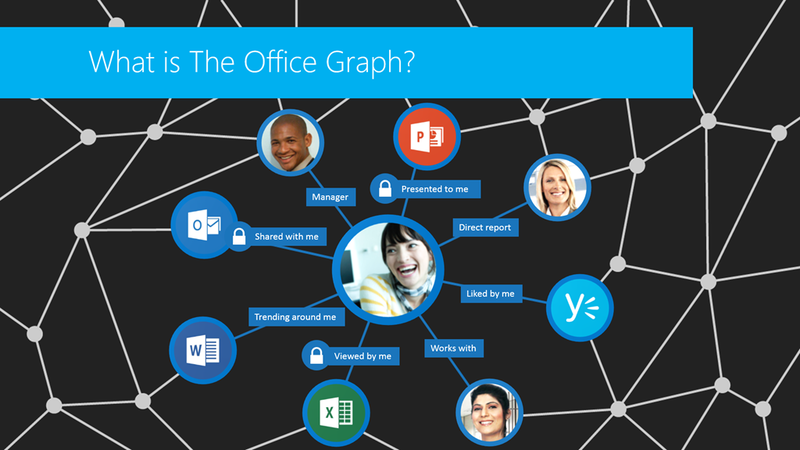 Delve Comes with E1-E4 Office 365 Plans as per latest Microsoft Information’s. 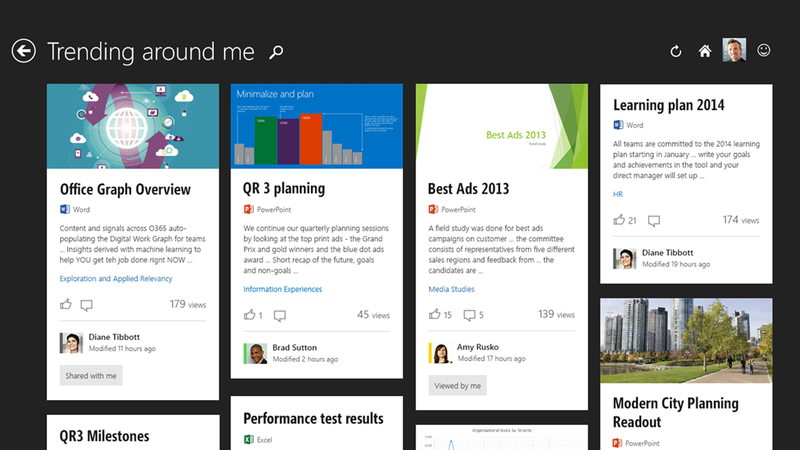 Awaiting for All new Delve with my Cooperate O365 !